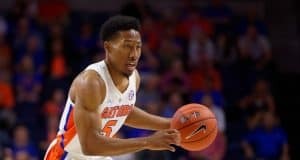 A strong finish from KeVaughn Allen led the Florida Gators to a much-needed overtime win in Baton Rouge. 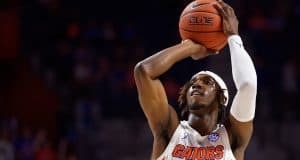 The Florida Gators got a much-needed win at Alabama on Saturday, led by two freshmen. 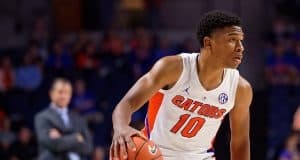 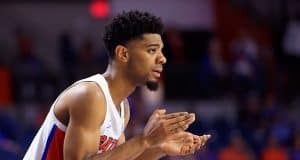 The Florida Gators freshmen have been so reliable this season, but they have hit some mental and physical adversity recently. 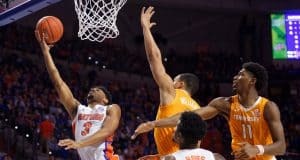 What Is The Ceiling For A Defense-First Offensively-Challenged Team? 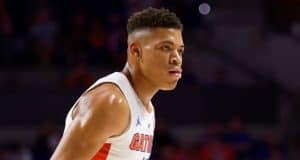 Keyontae Johnson and the bench saved the day in Florida's win over Vanderbilt on Wednesday night. 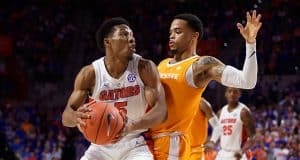 The Florida Gators bounced back from the loss at Tennessee with a great practice on Monday. 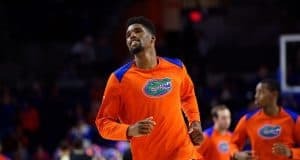 The Florida Gators dropped their third consecutive game on Saturday to the No. 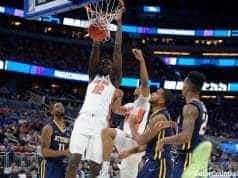 1 Tennessee Volunteers. 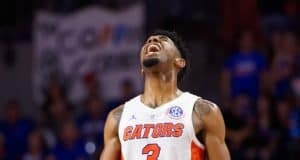 The SEC is getting better every year, and if Florida doesn't adapt, it will be left behind. 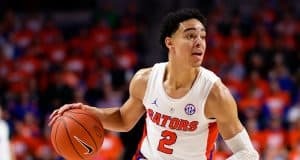 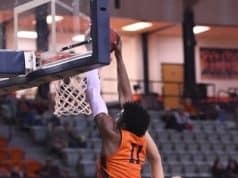 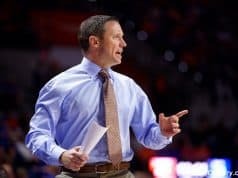 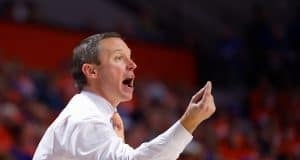 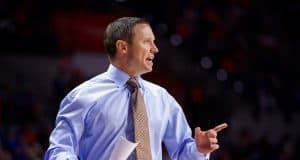 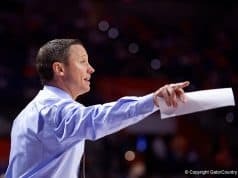 The Auburn Tigers were a tough matchup for the Florida Gators in a 76-62 loss on Tuesday. 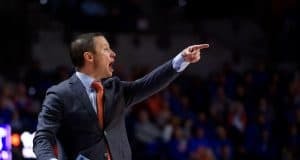 The Florida Gators are in for a daunting stretch over the next five games, but they aren't looking past Auburn. 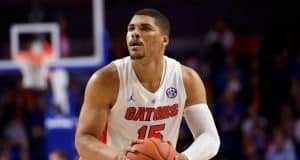 The Florida Gators ran out of gas in a tough loss to the Kentucky Wildcats on Saturday. 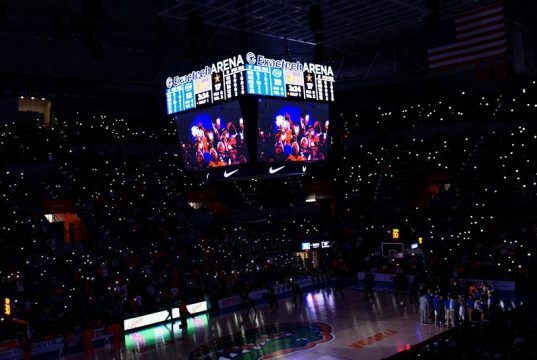 Florida is going to have to pull out all the stops to have a chance with Top-10 Kentucky coming to town Saturday.